This entry was tagged black and white, black&white, boat, bridge, monochrome, photo, photographer, photography, river, ship, water. 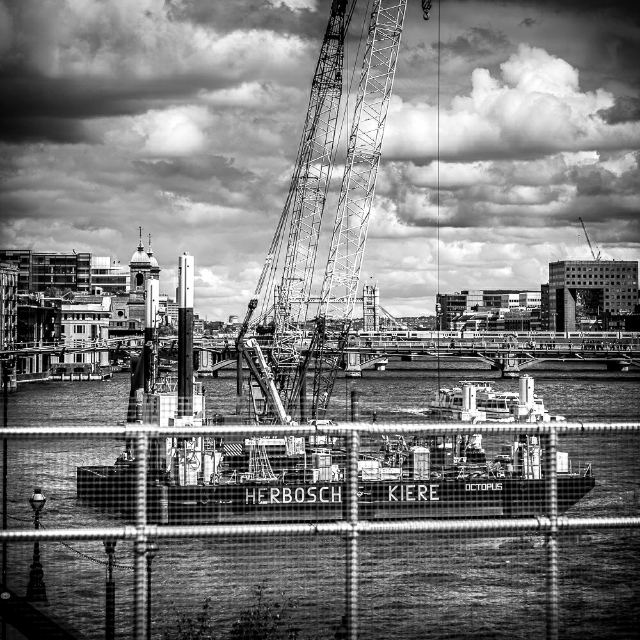 This entry was tagged black and white, black&white, London, monochrome, photo, photography, river, Thames. This entry was tagged black and white, black&white, boat, bridge, building, clouds, monochrome, photography, river, ship, sky.